You can now enter the camp Pokémon to start a new adventure together with all the characters of Pokémon. 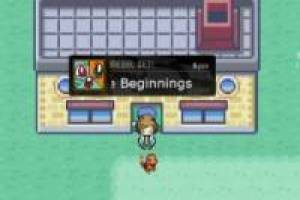 There are hundreds of adventures so you can enjoy a game of Pokémon where you have to train your Pokemon to join the great battle. 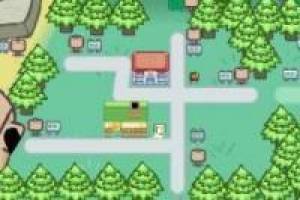 Talk to the villagers Pokémon camp to seek new mission, win Pokébola, train Pokémon, fill your Pokédex and evolve your Pokémon. Do not miss the camp Pokémon!. 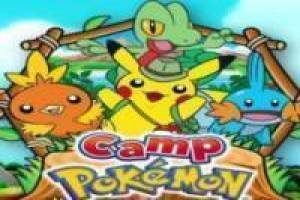 Enjoy the game Pokémon camp, it's free, it's one of our pokémon games we've selected.